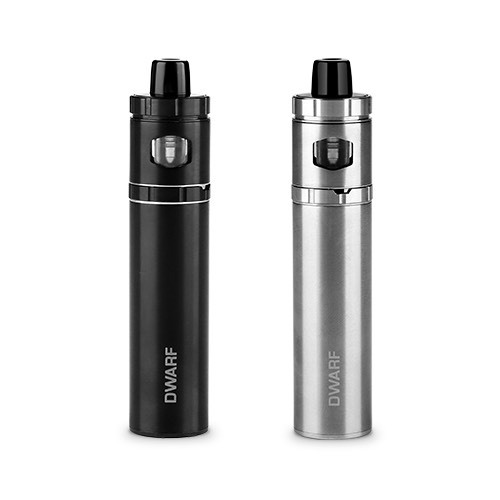 Powered by 1500mAh inbuilt battery and 2ml e-juice atomizer, the Dwarf is a new compact pen-style kit. 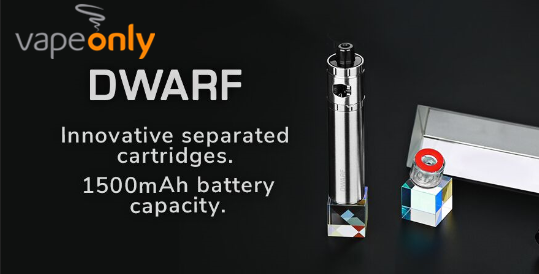 With the easy top filling and three color electricity indicator light, it will bring you the best vape. 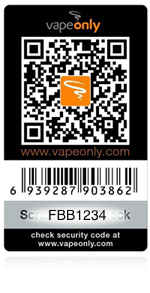 Simple packing, designed by VapeOnly.